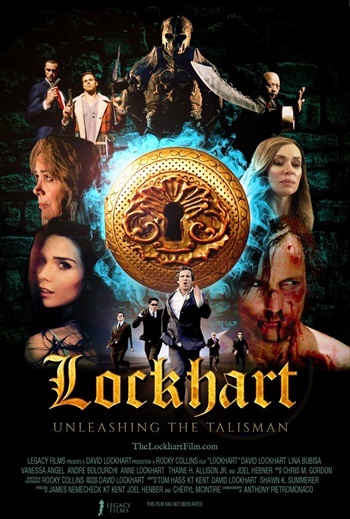 Inspired by true events, a man’s normal life is turned upside down when he inherits an ancient crystal artifact, and becomes “the key” to unshackle the world from the dominance of energy slavery and the underground one world government. After intense and dangerous detective work, Jon learns that the Lockhart family has been hiding the crystal, otherwise known as “the Heart” from the evil Illuminati for the last 1000 years, since the time of Robert the Bruce and the Crusades. The Crystal Heart contains a scientific code that can generate enough unlimited, clean energy to power the entire world. Now Jon must find a way to protect his family’s secret, and the future energy supply by keeping the Crystal Heart safe from the “Illuminati” elite who will stop at nothing to find the heart and finally control the world’s energy supply forever.